And another book I've been waiting for a while was finally out this past week, Vanish the second in the saga of Firelight by Sophie Jordan. To save the life of the boy she loves, Jacinda did the unthinkable: She betrayed the most closely-guarded secret of her kind. Now she must return to the protection of her pride knowing she might never see Will again—and worse, that because his mind has been shaded, Will's memories of that fateful night and why she had to flee are gone. Back home, Jacinda is greeted with hostility and must work to prove her loyalty for both her sake and her family's. Among the few who will even talk to her are Cassian, the pride's heir apparent who has always wanted her, and her sister, Tamra, who has been forever changed by a twist of fate. Jacinda knows that she should forget Will and move on—that if he managed to remember and keep his promise to find her, it would only endanger them both. Yet she clings to the hope that someday they will be together again. When the chance arrives to follow her heart, will she risk everything for love? In bestselling author Sophie Jordan's dramatic follow-up to Firelight, forbidden love burns brighter than ever. Ya a la Venta!!! 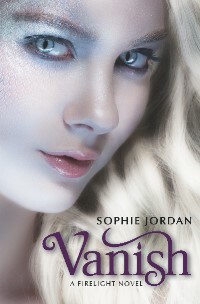 Vanish de Sophie Jordan. 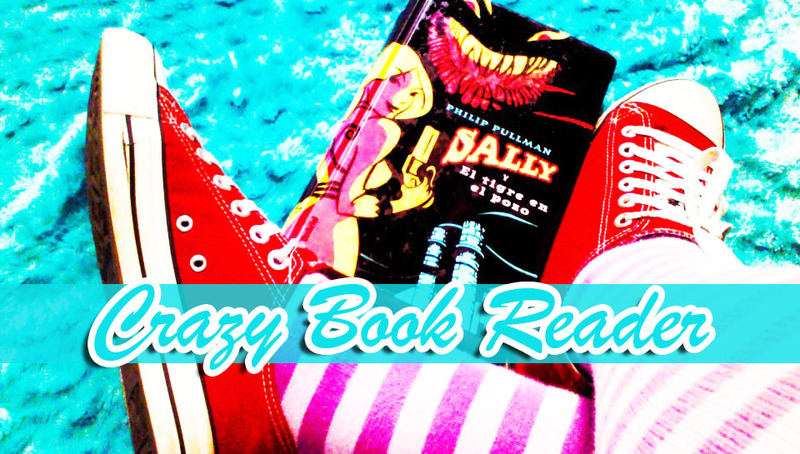 Reseña Supernaturally de Kiersten White.